Getting ready for the holidays can be an incredibly stressful and hectic time for parents, especially when the kids are home from school. While the little ones can be placated with simple, 'helpful' tasks (say, sorting a bowl of M&Ms by color), grade-school-age kids are more likely to get antsy. 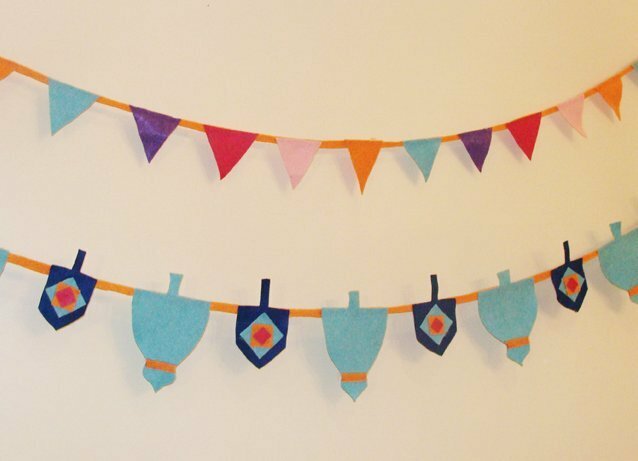 We've partnered with Ziploc® brand to round up some fun, easy crafts that will help your kids feel involved in the party-planning process -- and keep them out of your hair. Gather up your supplies, turn on your favorite holiday flick, and savor a few moments of peace and quiet as you prepare for your guests to arrive. 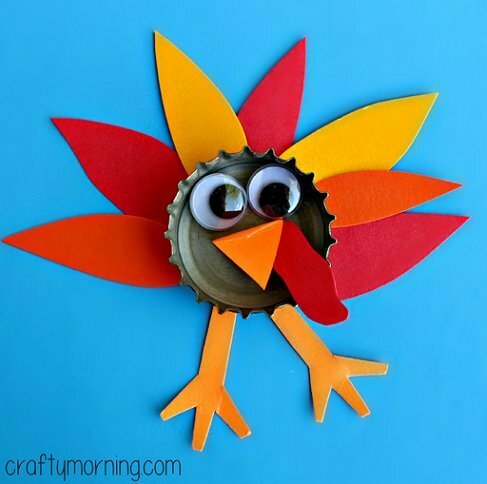 Save a few bottles caps so the kids can make these adorable turkey magnets to decorate the fridge for Thanksgiving. All your kids need to build an adorable mini snowman are three marshmallows, two pretzel sticks, a chopped baby carrot and three mini chocolate chips. 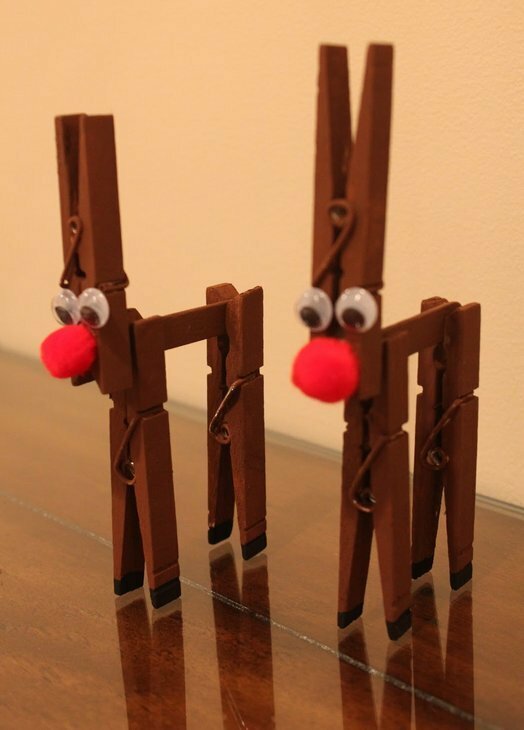 These cute and easy-to-make reindeer will be great additions to your holiday home decor. Try stringing a few of these trees together to make colorful streamers or use them as ornaments for your tree. All you need are scissors, felt, string and glue to make this creation come to life. 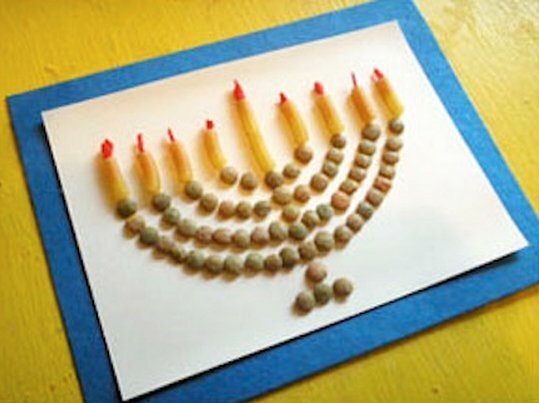 If your kids are feeling extra crafty, they can also add in menorah cut-outs. Take advantage of this opportunity to remind your children of the menorah’s importance in the story of Hanukkah. 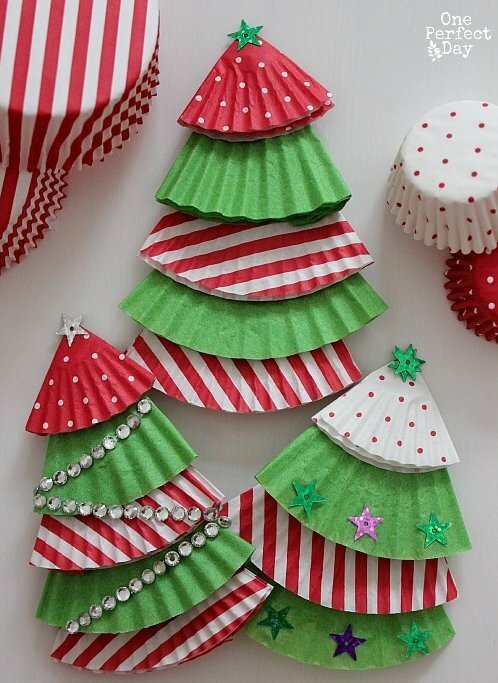 Class up your tree with these colorful, and not to mention easy-to-make, confetti ornaments. This is a quick and easy treat that will take no more than five minutes to prepare. See here for the recipe. Invite your children into the kitchen so they can assist with small tasks. Kids can help with simple preparations like setting the table, folding napkins, choosing music and decorating cookies. This way, you’ll get to spend quality time together while involving them in the holiday preparation process. If you have any additional ideas, feel free to let us know below in the comments!